You are the centre of our universe. Because it is such a customer experience based business. Everything needs to be personal and human. 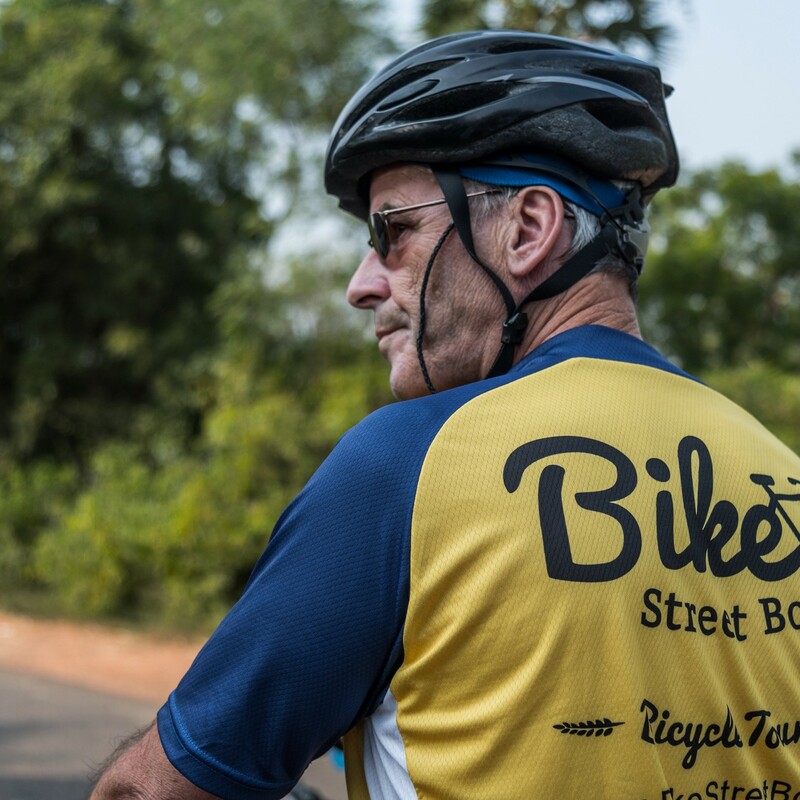 At Bike Street boys, we strive to make it person-to-person and cater to individual needs. 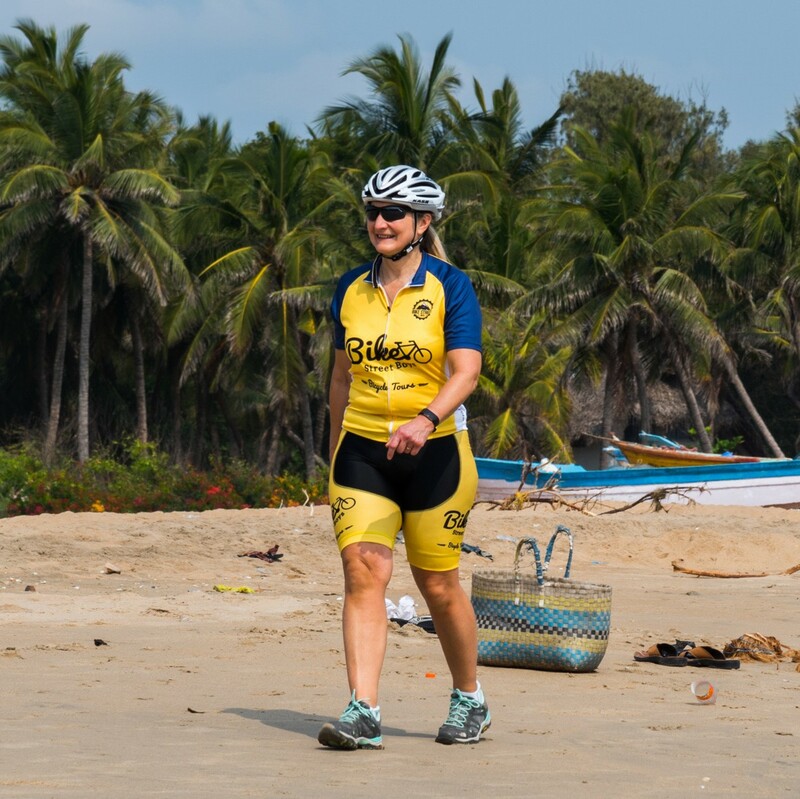 Our team knows what makes you happy when it comes to cycling holidays. And we know it because YOU tell us everything. 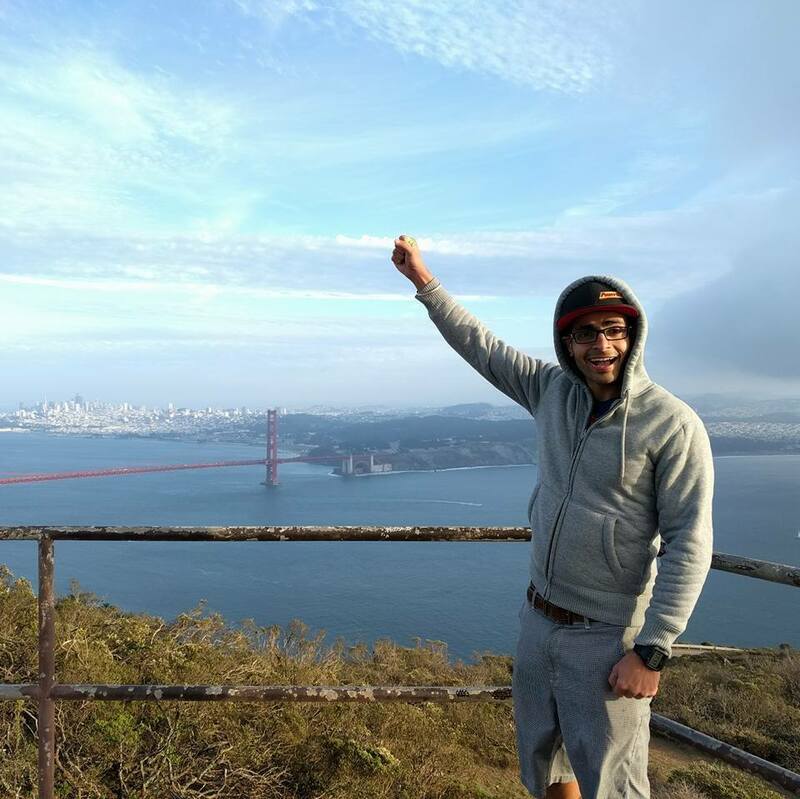 Here are stories of people inspired by Bike Street Boys to change their life through bike expeditions in India and the Indian sub-continent. WHAT PEOPLE SAY ABOUT BIKING WITH US.. I was lucky enough to get to do the Royal Rajasthan Tour with my husband. What an absolutely Magical Place! I saw the most beautiful Palaces, & the Temples took my breath away... But the Pushkar camel festival was one of the most amazing things I have ever seen in my life! With all of the beautifully decorated camels and scenery, it was just surreal! This is was a dream vacation filled with beauty, adventure, fascinating people, wonderful food, and a photographers dream come true! Anyone looking for a refreshing get away should do this trip. Every thing was taken care of, My husband and I didn't have to do a single thing. All details of our tour was taken care of by our guide Tapesh. Thank you Prash & Tapesh. 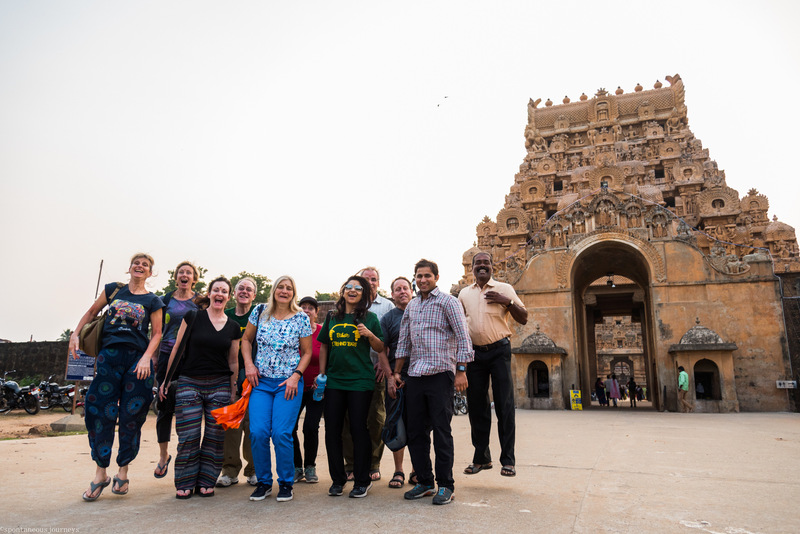 I absolutely l love India & can't wait come visit again with another tour!! 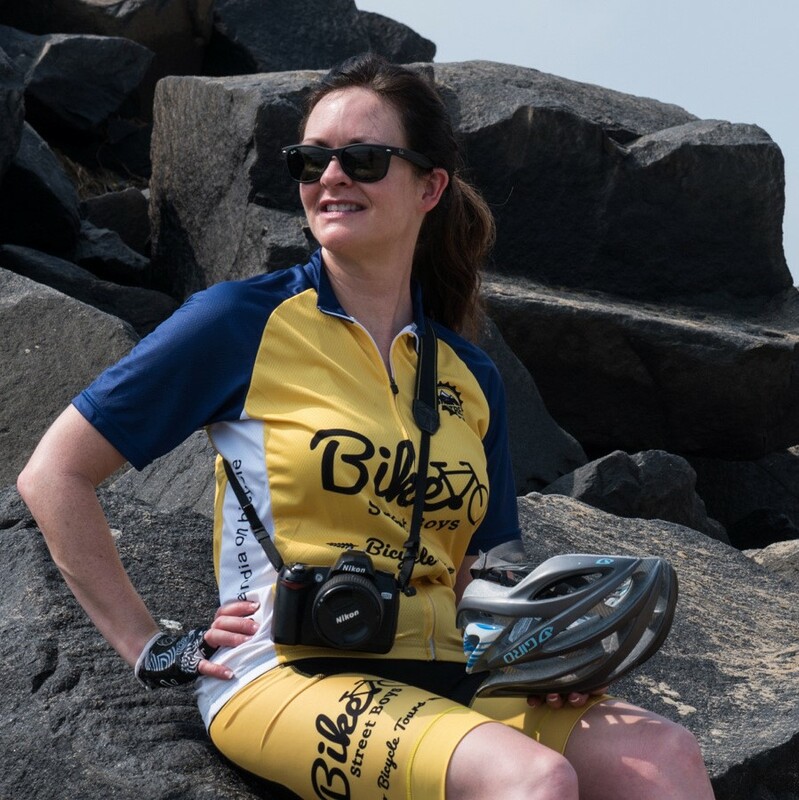 I had never been to India before and I really enjoyed the Ride of Pi bike trip as I got to see the real India close up. 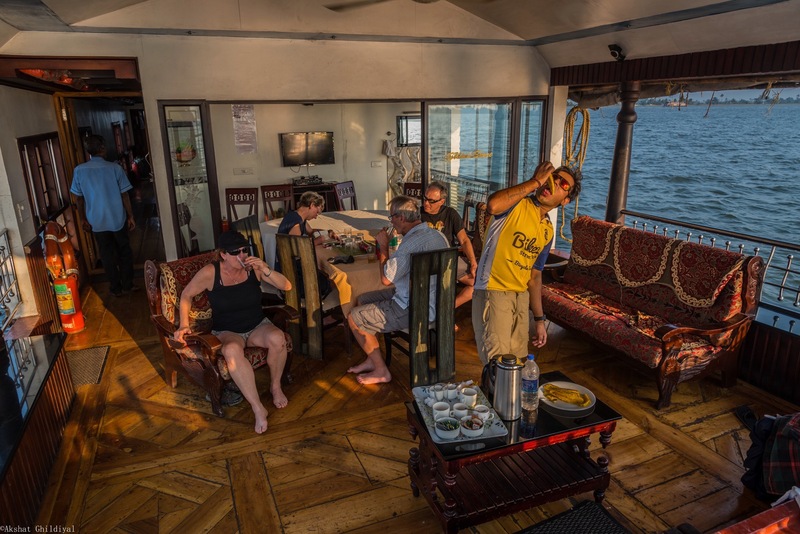 We followed some of the most scenic routes of South India from the monsoon hit East coast, across the mountains, through game reserves and onto the Kerala back waters and West coast. We stoppied along the way at many sights including temples, festivals and a tea plantation. But best of all were the close up experiences from the manic streets, hustling markets to calmer villages and chances to meet the local people. We were very well looked after by the Bike Street Boys with amazing food and authentic and very comfortable accommodation. I haven't had the chance to actually go for a tour yet with these guys, but they did a great job in planning an exciting and customised itinerary for me in a patient and timely manner. Hopefully I'll get a chance to sign up for a tour in the near future! THE EXPERIENCE BEHIND "BIKE STREET BOYS". 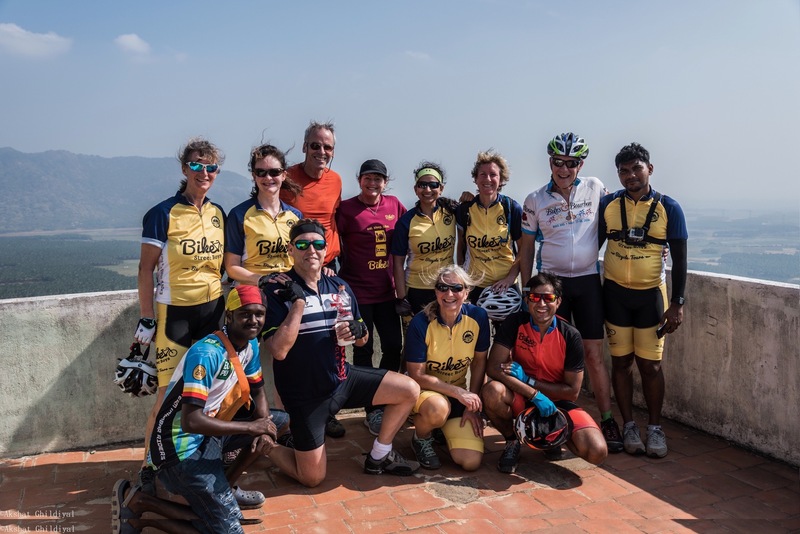 Being the best cycling tour company in India isn’t our cue to rest. 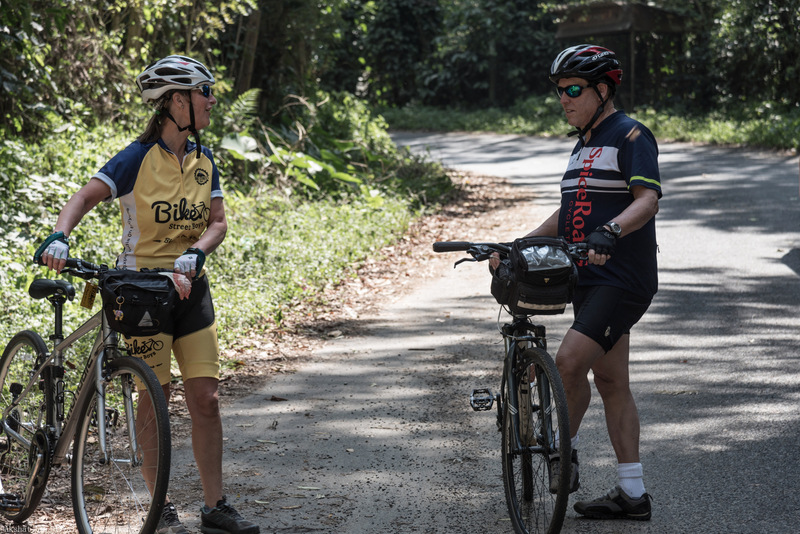 It is our chance to work even harder to deﬁne excellence in cycling vacations. We still scout India for the most exotic, interesting, and unforgettable routes, destinations and hotels. And we’re still driven by your wish. We warmly thank all those who have travelled with us in the past years and look forward to having you ride with us again in 2018. And we are also excited for those of you who haven’t experienced Bike Street Boys to take your ﬁrst trip with us. 98% of our customers said they would recommend Bike Street Boys to friends. 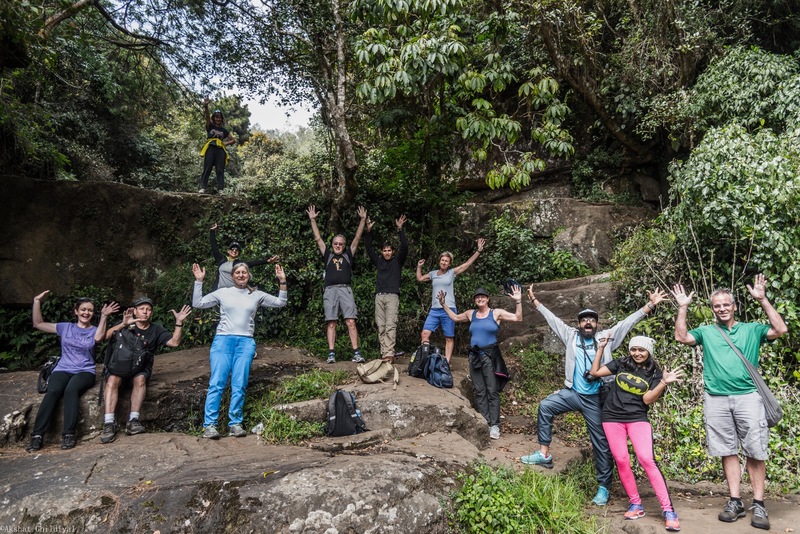 96% of customers said their trip leader was excellent. 94% of customers said they enjoyed the routes.